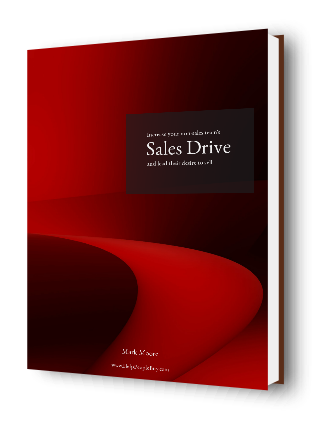 Your customer-facing non-sales teams could help grow yours and your customers' businesses. This FREE e-book will help you lead them there. Many non-sales team leaders want their team to contribute to sales, but forget that ultimately, they lead and influence the behaviours of their team. They face one of two choices; they can either create the circumstances and support that help their team to learn and develop sales capabilities, or they can neglect to. And unless they're doing the former, they're doing the latter. This e-book can help you fix that. Click the button below to sign up to the free members' content library where you can download this e-book and more.